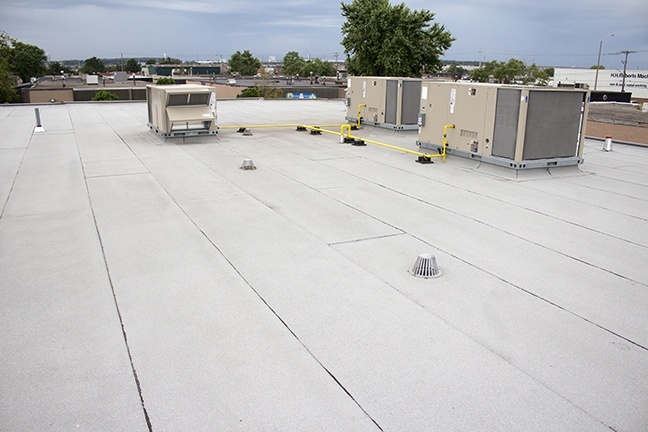 Project Details: This commercial roofing project was part of a major renovation outfitting an existing commercial building into a religious meditation centre. 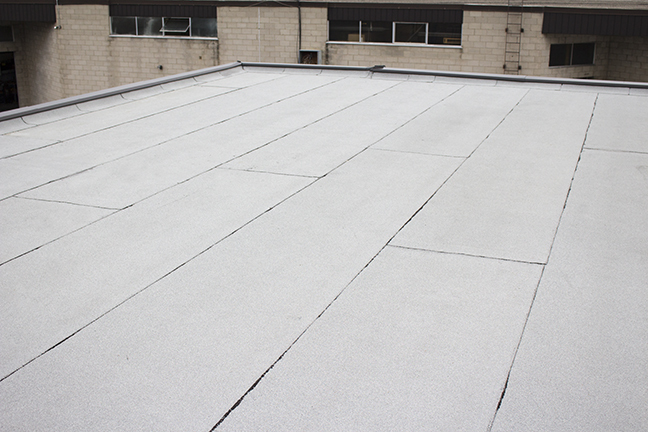 The new roof is a modified bitumen roof system by manufacturer Henry BAKOR – 180G SBS base sheet hot-applied in asphalt bitumen and 250G 5.0mil SBS cap sheet torch applied. 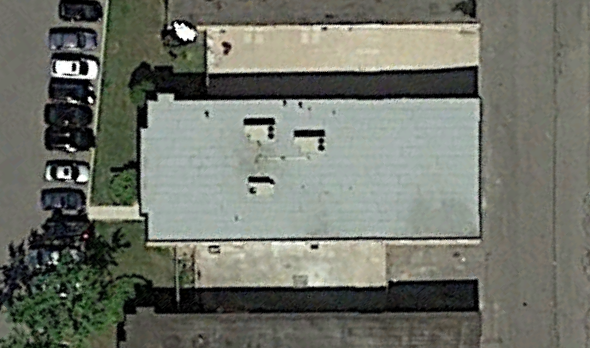 The cap sheet on this building is 1.0mil thicker than standard cap sheet. 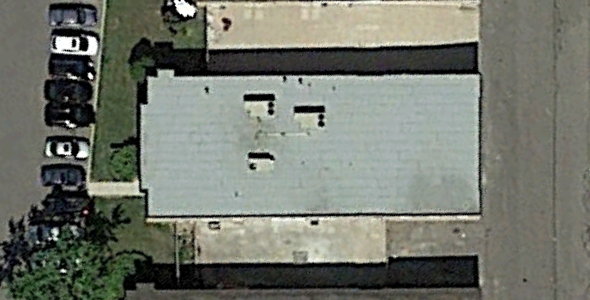 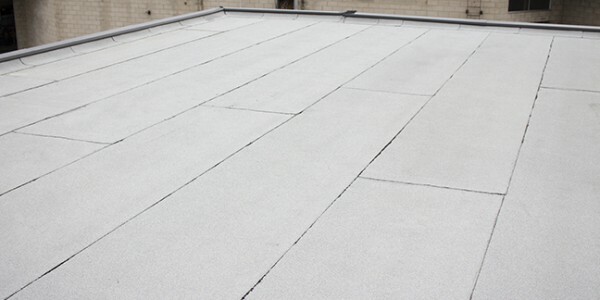 The vapour retarder on this roof is also a premium material – Vapor-Bloc SA. 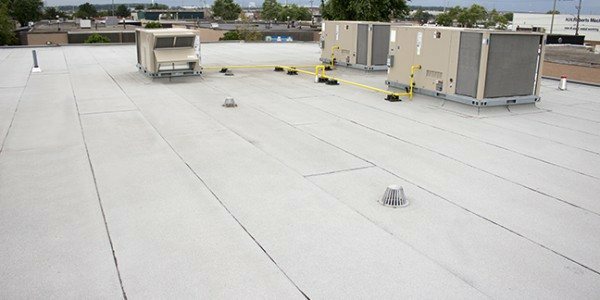 This specification is a requirement for a 20 year warranty by manufacturer Henry BAKOR that covers contractor workmanship.